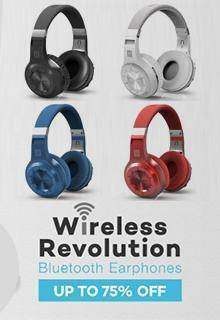 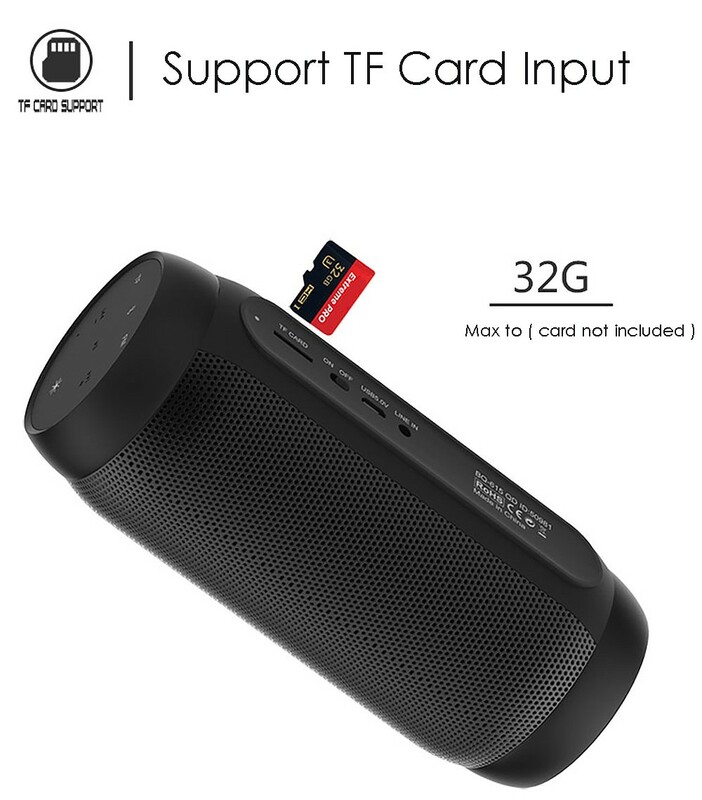 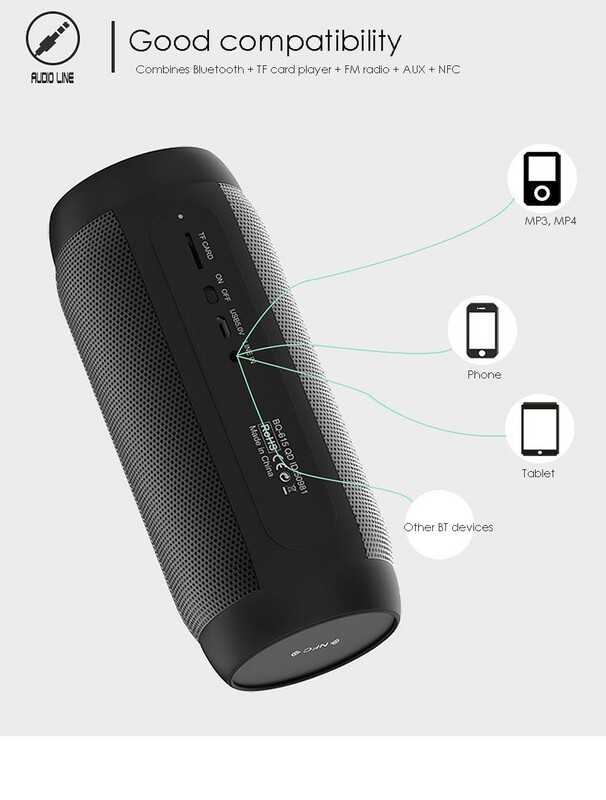 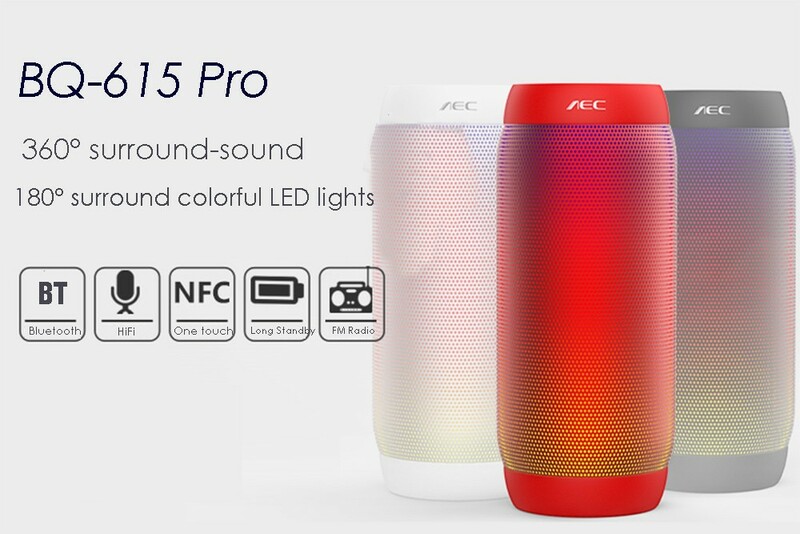 Combines Bluetooth + TF card player + FM radio + AUX + NFC. 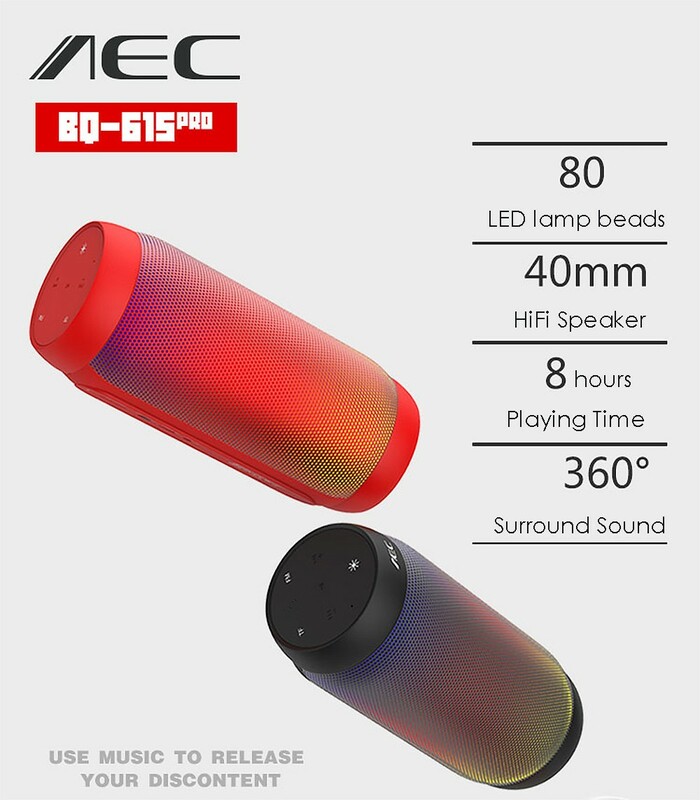 180 Degree surround colorful LED lights: 80pcs RGB LED light fixed in the speaker. 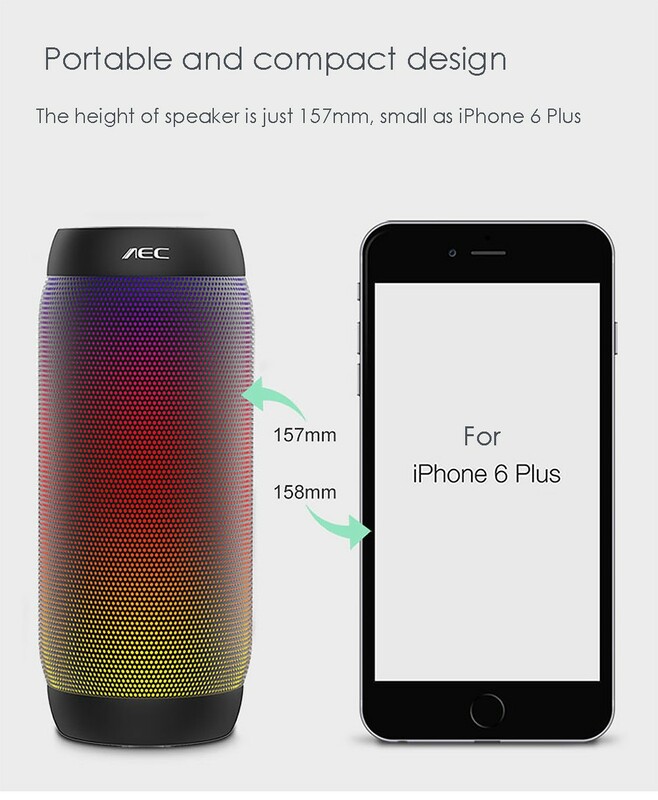 360 Degree surround-sound, Bluetooth subwoofer. 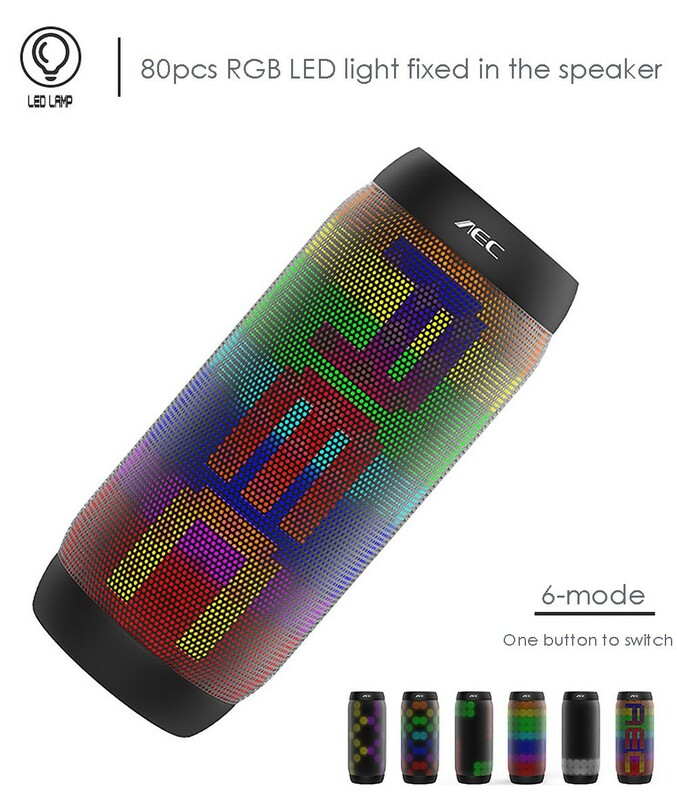 Different LED lights flash alternately, and flash rhythmic according to the music tempo. 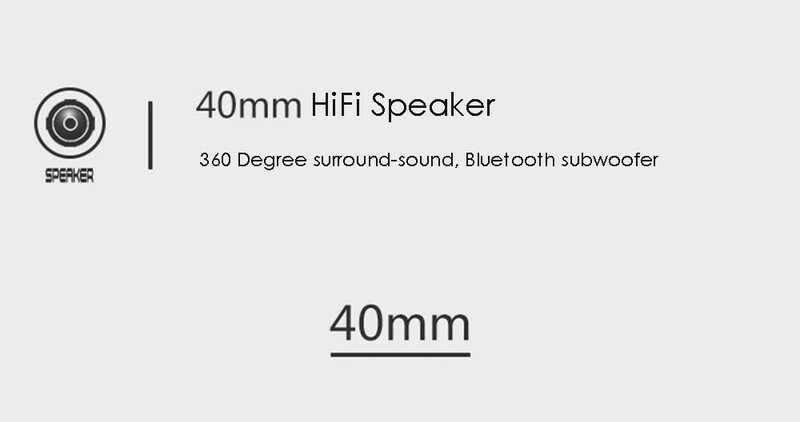 Can be adjusted to the light mode for you like. 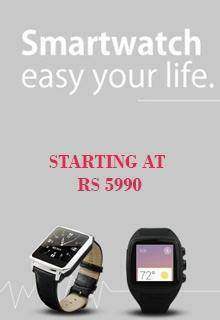 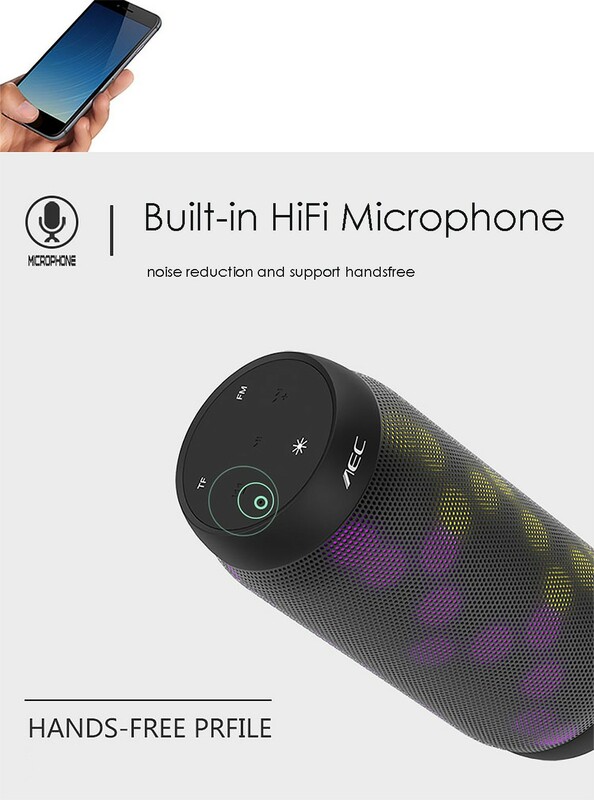 Built-in microphone, supports hands-free, talk with phone. 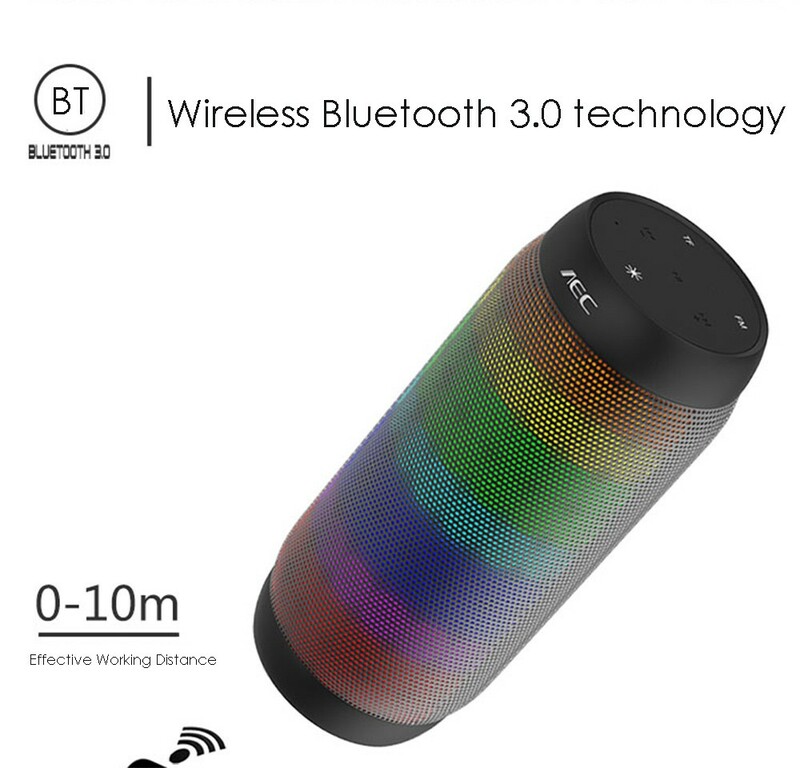 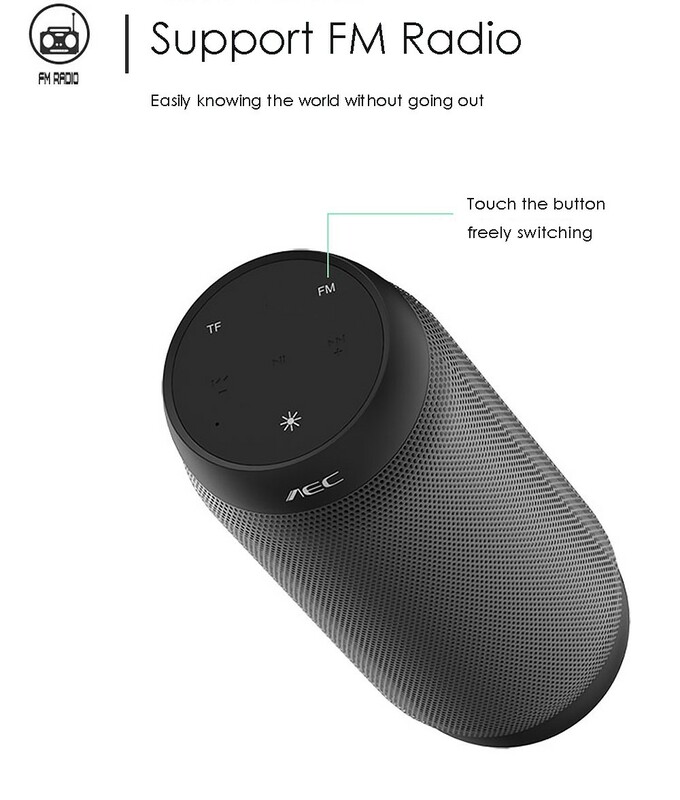 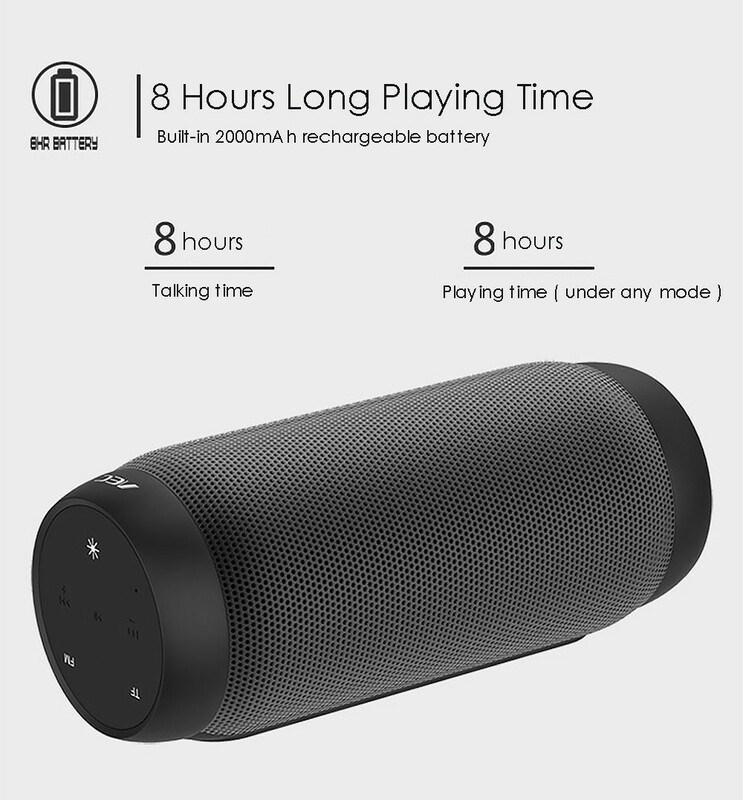 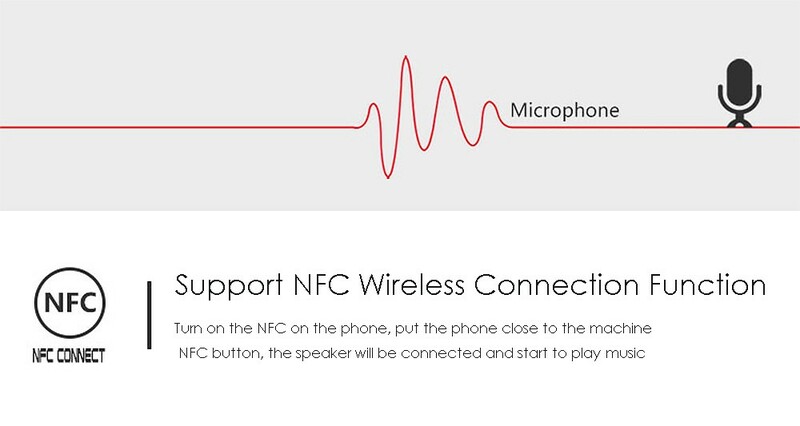 Turn on the NFC on the phone, put the phone close to the machine NFC button, the speaker will be connected and start to play music.